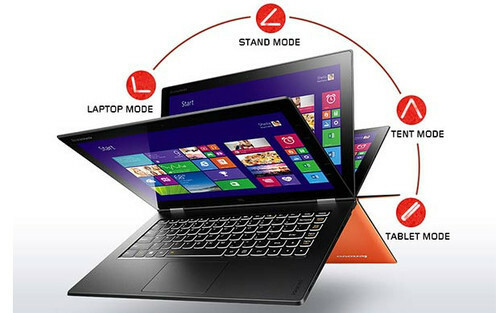 Lenovo has designed a series of laptop that are especially suitable for education purposes. The laptops can be transformed into tablets, tents or stands. Also, they are very thin and light so students can carry them all day long and the battery lasts a full day so they don’t have to worry about recharging them. The ThinkPad has a 11.6-inch HD LED antiglare screen, rubber bumpers, reinforced ports and stronger hinges. Just what students need.